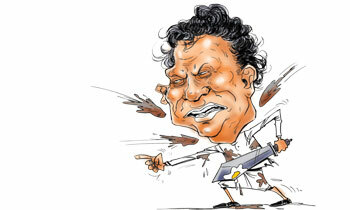 Minister Lakshman Kiriella said UNP supporters would teach political mud-slingers a good lesson on February 10. Addressing a Local government election rally in Kandy, he said some people presumed they could defeat the UNP over the bond matter . 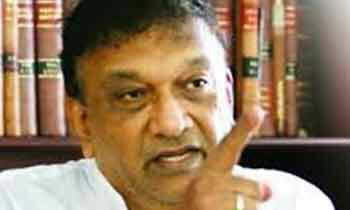 “Our opponents should realise that the UNP is a political party with a strong foundation and a strong leadership. The Opposition requested a debate on the bond report and it was granted. Although Prime Minister wished to address the debate, the joint opposition and the JVP disturbed him. They argued how could they debate without having the bond report. 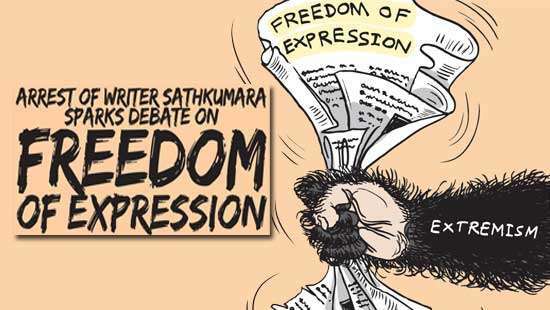 At that point I asked them why they requested for a debate," the minister said. He said the fullest support should be given to the Prime Minister at this decisive local government election by electing UNP candidates to the local bodies. "There is no doubt that we will be able to have a UNP president next time, if we win the local bodies at this election," the minister said. He said the Central Expressway was launched and was now progressing. "We are sure it will be inaugurated in August 2020 and and when in operation will take only one hour to reach Colombo from Kandy. It is a given that the development of Kandy District depends on the Central Expressway. 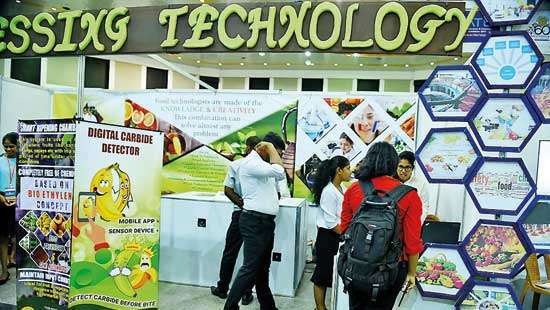 The minister said a Free Trade Zone will be set up in Galagedera and that several such development projects would be launched in the Kandy District on the instructions of Prime Minister Ranil Wickremesinghe. Sir: I have one question: On what basis are you making this statement? He does not need any basis to make statements. Because the logic is any buffalo can do any thing. What goes around comes around Minister. Mudslinging or not, corrupt politicians should be kicked out from the Parliament and Locked UP for Good, from both political ruling parties. I think you will learn a very good lesson on that day. Not only mud slingers, all those in the Yahapalana Govt and the Govt before that who made black money have to learn a lesson on the 10th as people will vote for the honest and hard working. BUT .... THERE IS NO NEED TO THROW MUD AT PIGS, THEY ARE ALWAYS IN THE MUD..... THEY PREFER MUD BATHING. 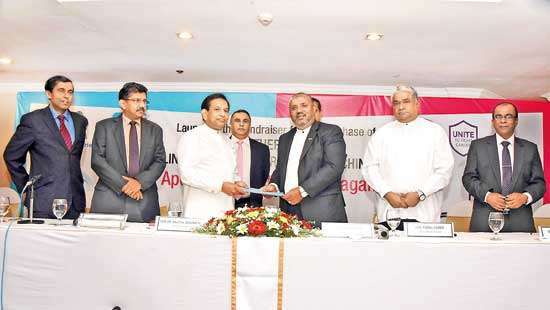 Minister Lakshman Kiriella said Our opponents should realise that the UNP is a political party with a strong foundation and a strong leadership ...... (but he forgot to add) with a long history of corruption. You are the laughing stock of the country. Country is in debt and too much of road traffic is causing hazarded pollution and to go ahead with the express way is a waste of money,instead get more people on public transport like the train.Why we have only two trains a day between Kandy and Colombo .Buy more trains and have a train every 1 hour.Make two tracks where ever possible so that it could accommodate many trains.This way the people will use less of the road.If infrastructure projects are done to get commissions, heaven help the tax payers.Why is he not serving his people in Kandy where he should meet and consult the people.